Budees - Hypactive.com - Largest Music Distribution Network, Your entertainment is now Hypactive. 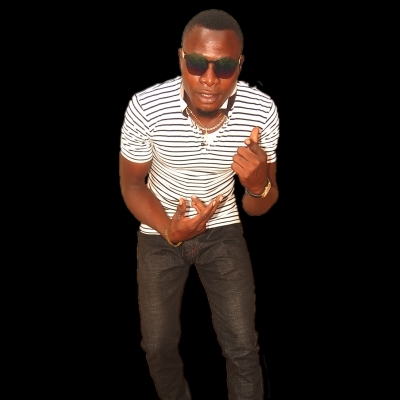 Iorkongusu Richard aka Budees is a music act held from Benue state of Nigeria. Born on 5th October, 1994 in Gadabiu Jos plateau state, His music career started in Jos plateau state in 2012, where he drop his first single title LOVE VISION. Budees is proficient in Music, Budees made music tours like Nigerian Idol, Star Trek and he trends his fans with good music, Budees is gradually becoming a household name in the middle belt synonymous with good music.